DONNA — U.S. Customs and Border Protection officers arrested a man Tuesday at the Donna International Bridge with an outstanding warrant from the Hidalgo County Sheriff’s Office for sexual assault of a child, according to a news release. After a fingerprint check, the man was identified as 48-year-old Mexican national Antonio Ramirez Carlos, the release reads. 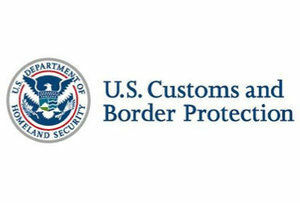 At the border crossing, CBP officers referred the man’s vehicle to a secondary inspection for a possible match to an outstanding warrant and to confirms his citizenship. Ramirez Carlos was then turned over to the the Hidalgo County Sheriff’s Office.